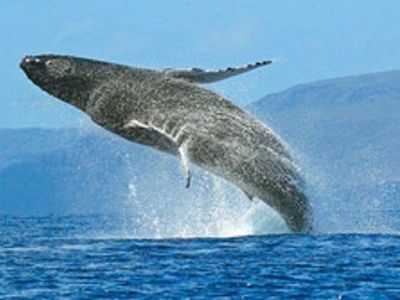 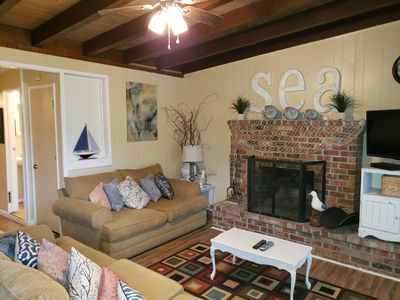 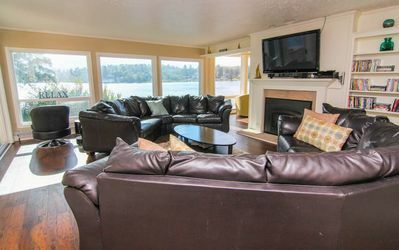 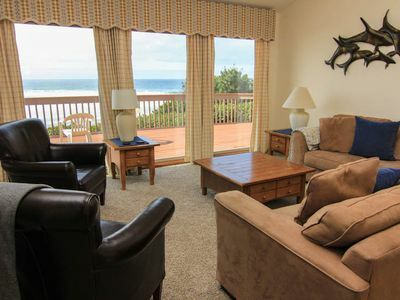 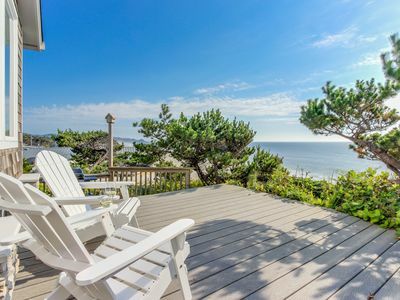 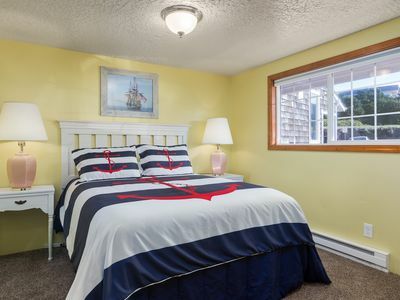 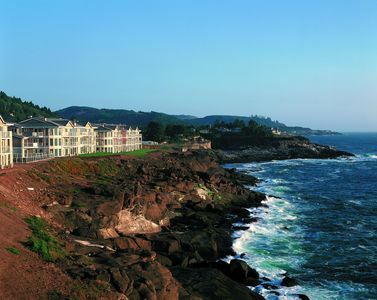 DaySea Cottage Offers Spectacular Ocean Views and Spacious Accommodations! 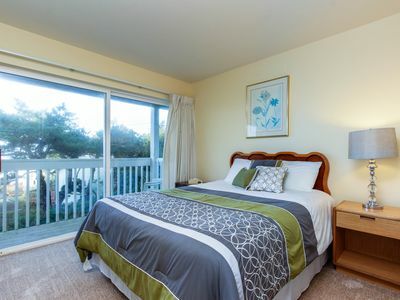 Dog-friendly studio with ocean views and a balcony - close to the beach! 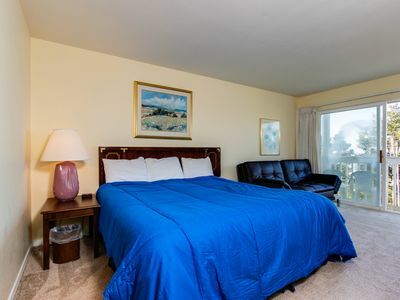 Lower-level, dog-friendly studio with ocean views - walk to the beach! 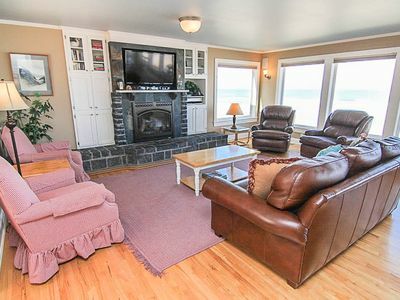 Wonderful Ocean Front Home-Perfect for a Family Retreat! 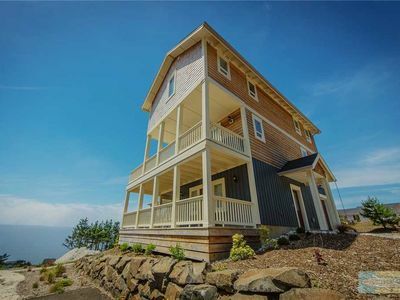 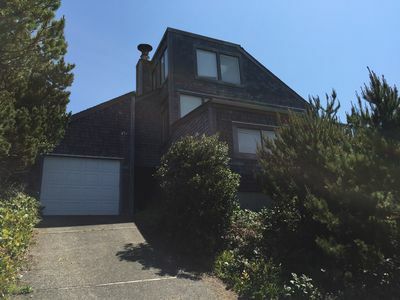 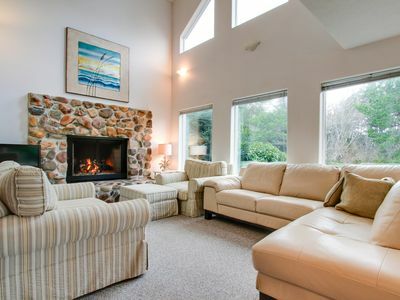 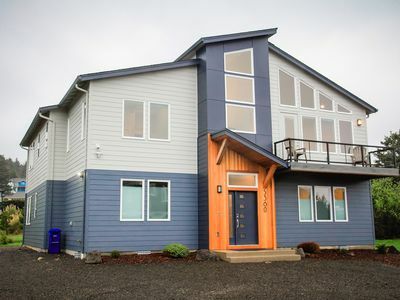 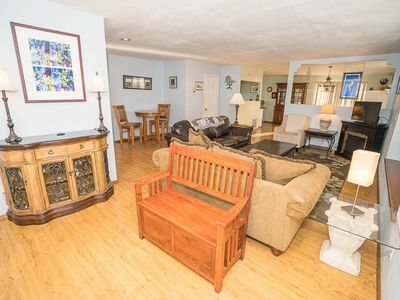 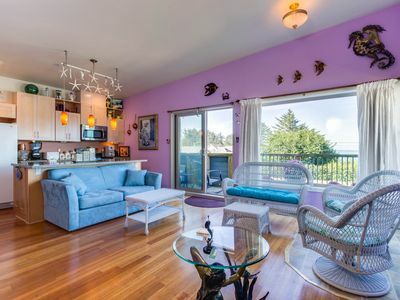 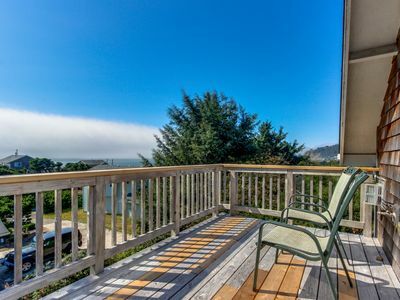 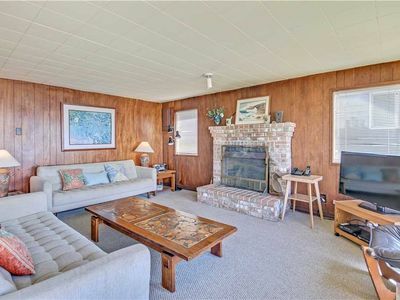 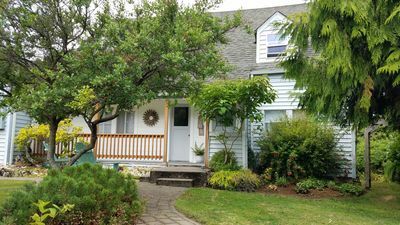 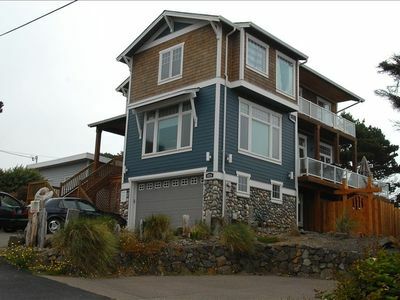 One Block To the Beach in this 4-Bedroom Beauty in Central Lincoln City! 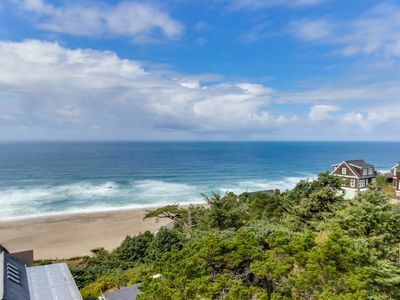 Oceanfront Cottage Brings the Pacific to Your Doorstep!